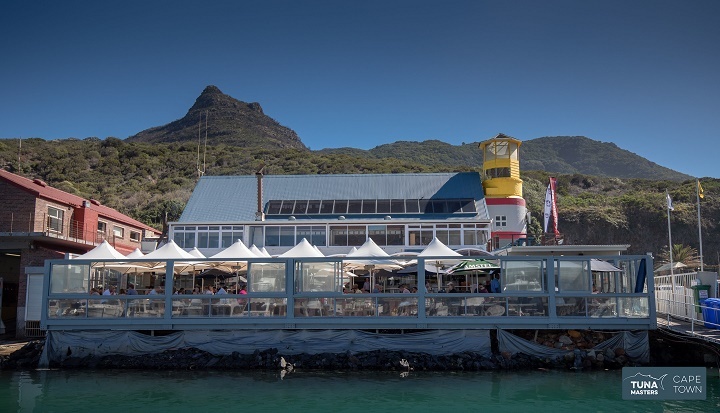 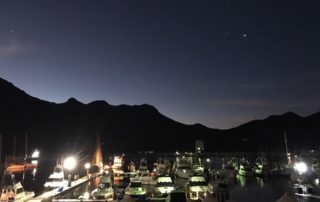 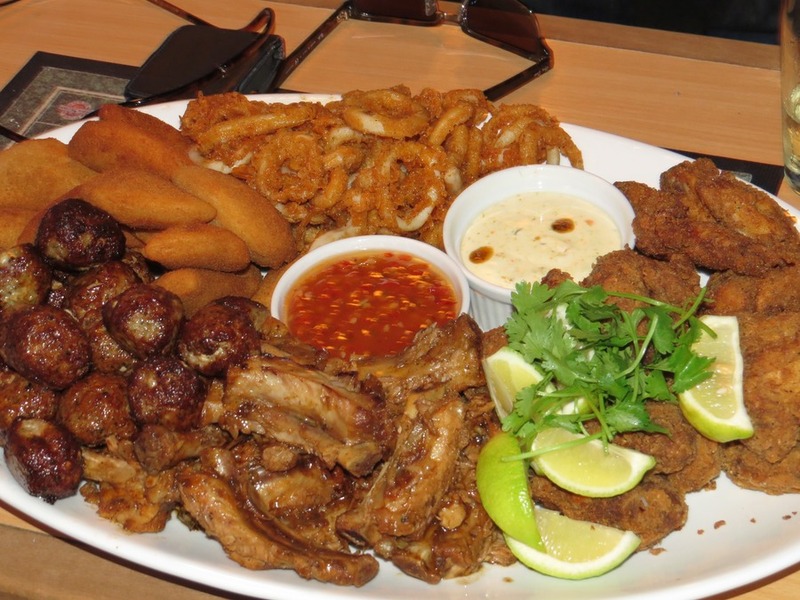 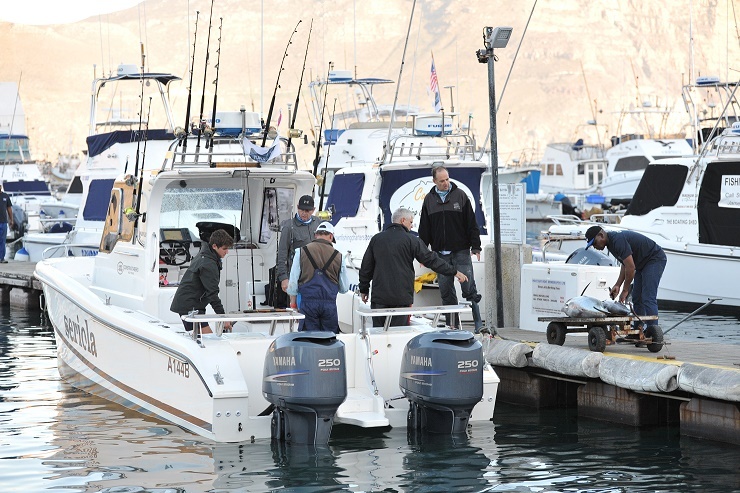 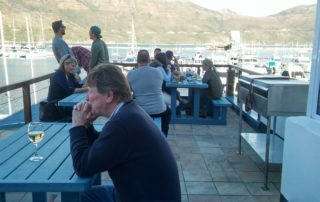 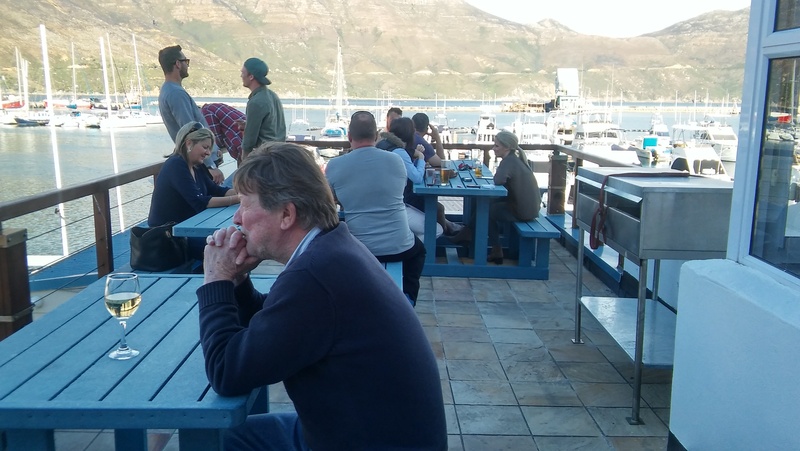 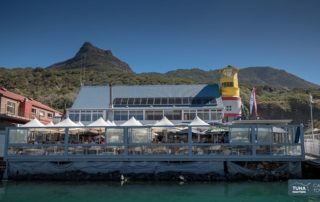 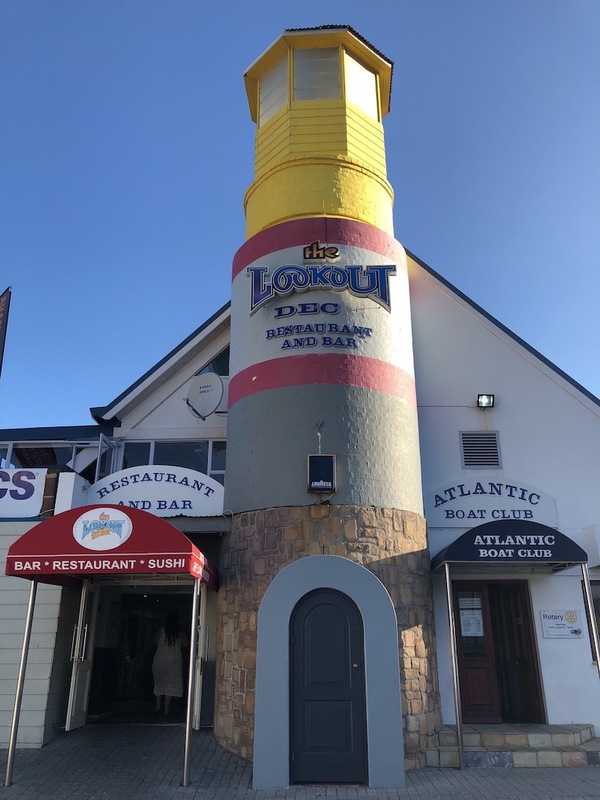 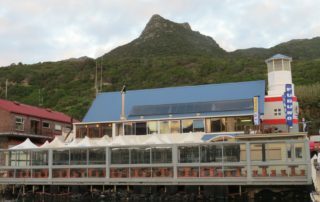 The Atlantic Boat Club (ABC) is situated in Harbour Rd, Hout Bay, Cape Town, South Africa. 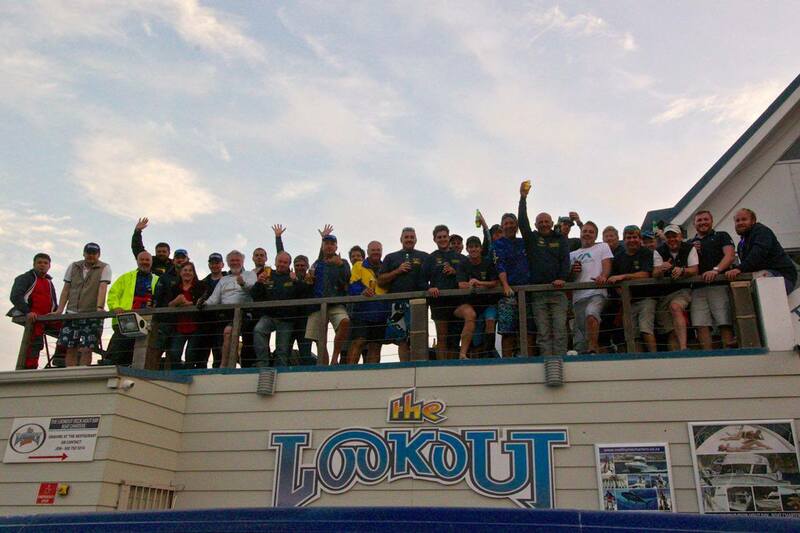 It has a strong membership of anglers, both provincial as well as national members of deep sea fishing. 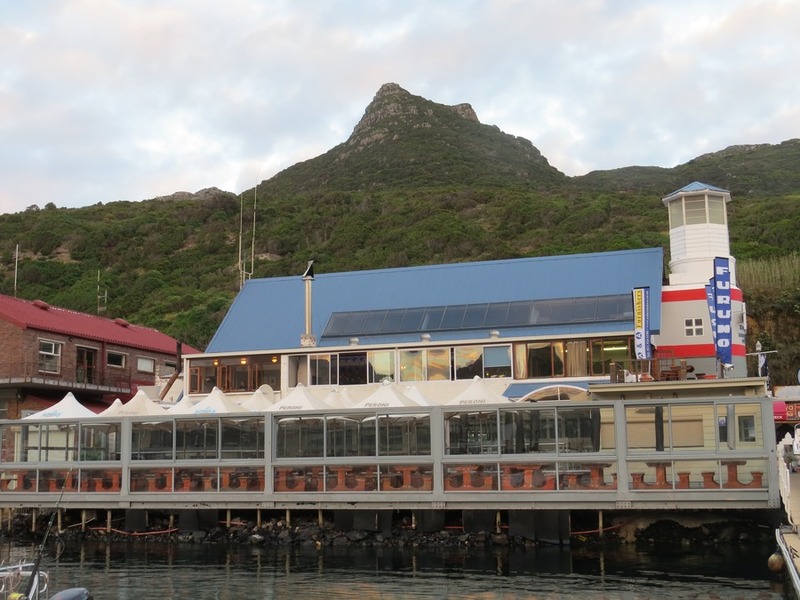 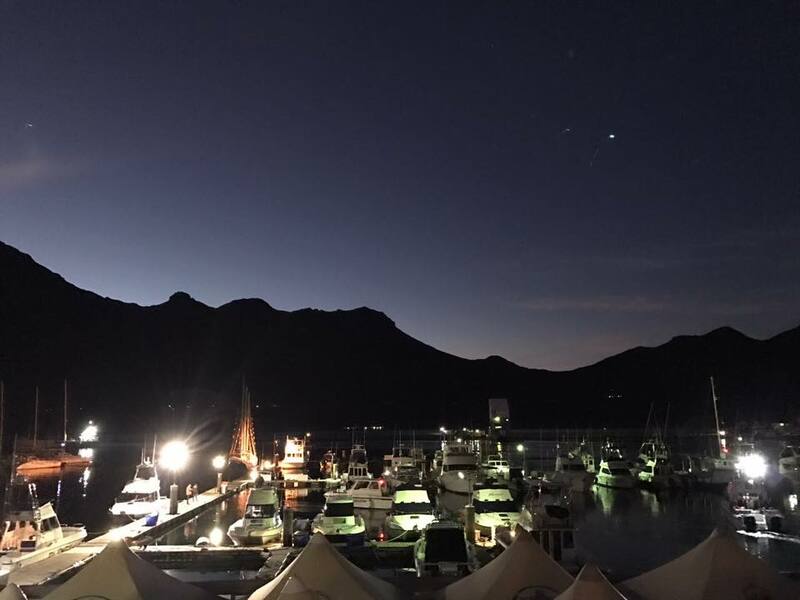 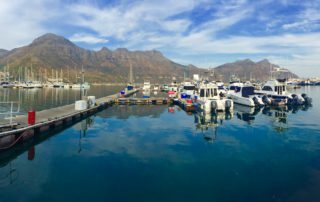 Set in one of the most beautiful harbours in South Africa. 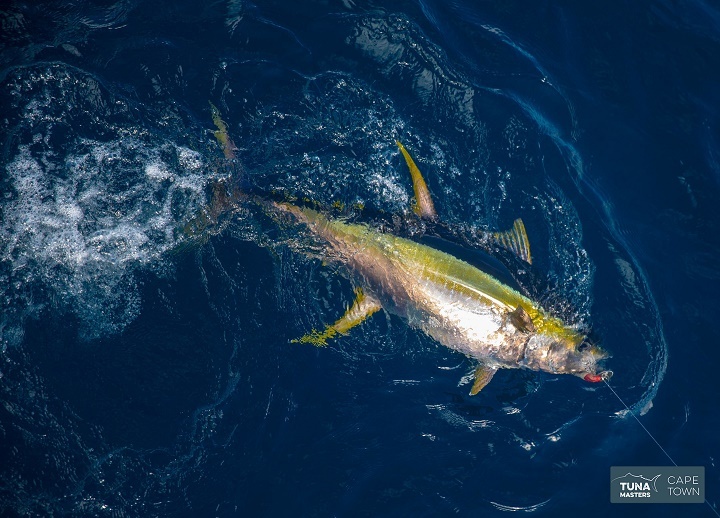 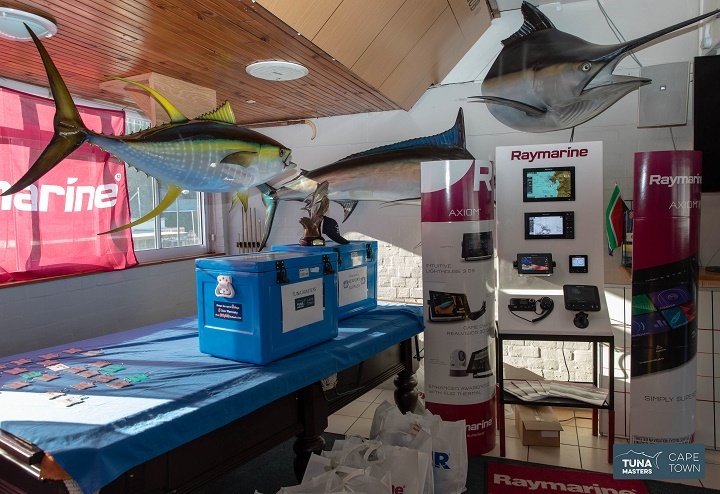 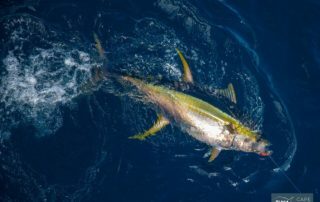 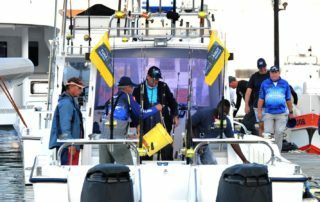 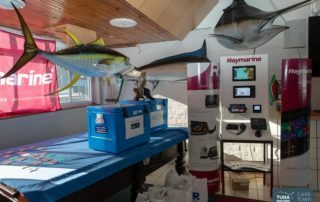 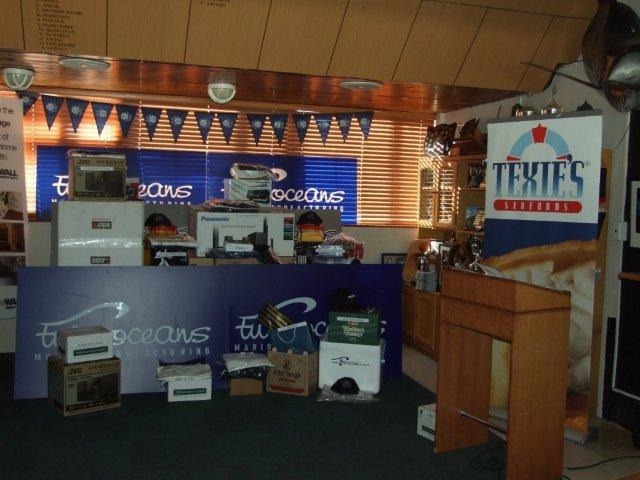 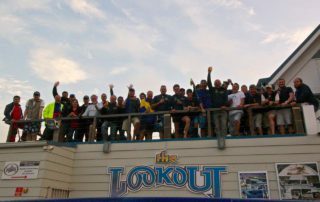 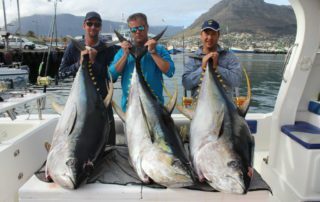 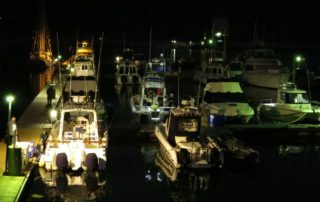 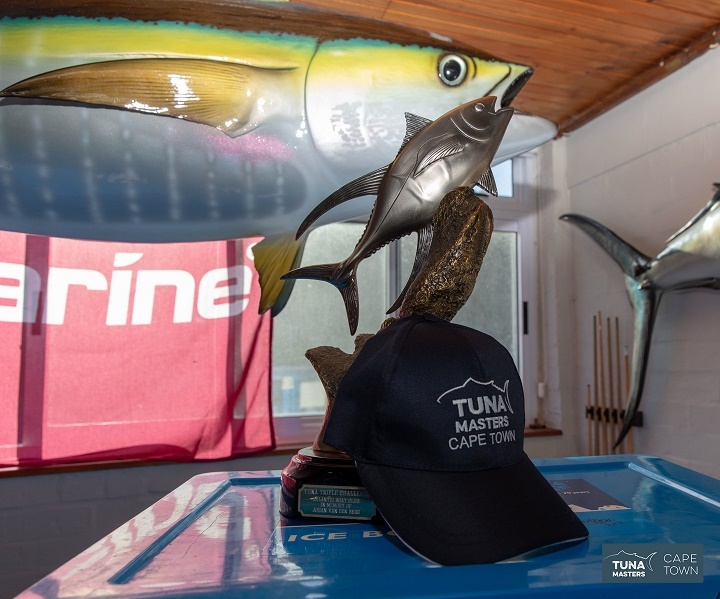 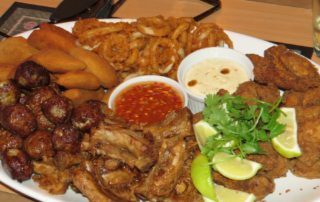 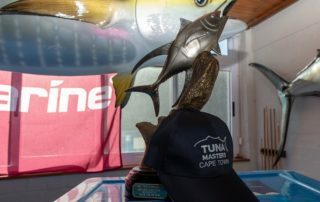 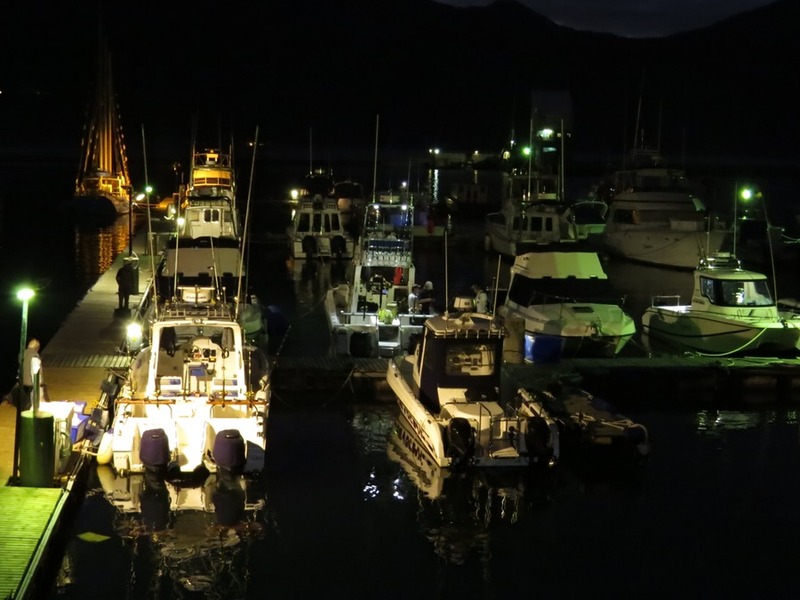 The ABC Regularly hosts a selection of deep sea fishing competitions such as the Tuna Nationals, Tuna Masters and the Tuna Derby. 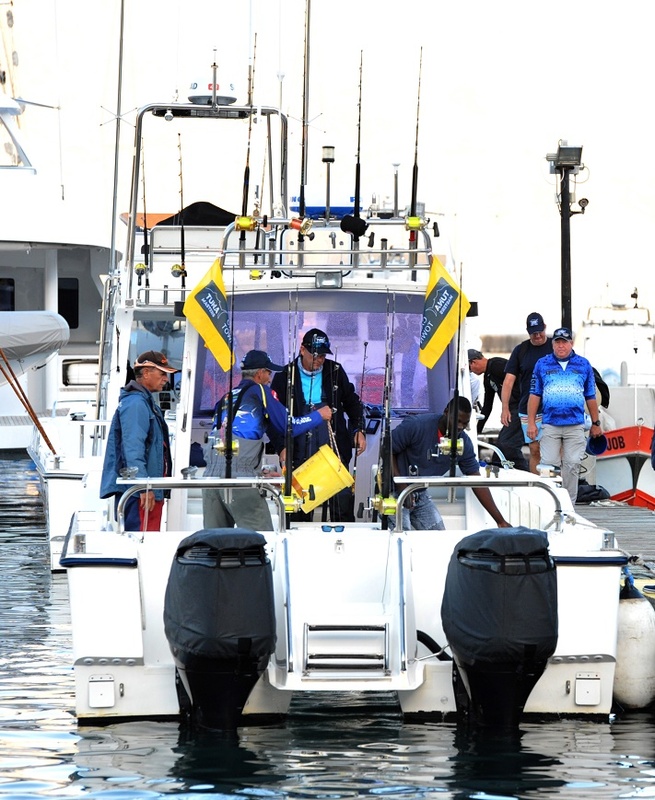 The committee recognises that during these difficult times a one off payment can be restrictive. 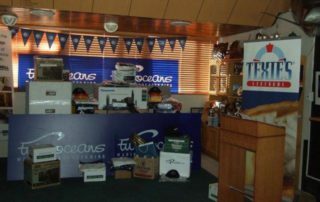 Therefore, to make it easier, any split and/or quarterly payment can be arranged with the Club office.